This article is submitted, with neither my editorial, nor comment, simply to spark your contemplation. While set forth in terms of Karate-Do Kata, with a little imagination, you can extend it to your own personal endeavors, sports, hobbies and interests. For your contemplation, I submit “The Ten Virtues Of Kata.” (See Endnote # 1). 3. PRACTICED EVERY DAY, IT WILL DO NO HARM. 10. IT BRINGS COMMUNICATION WITH THE TRANSCENDENT UNIVERSAL CONSCIOUSNESS. 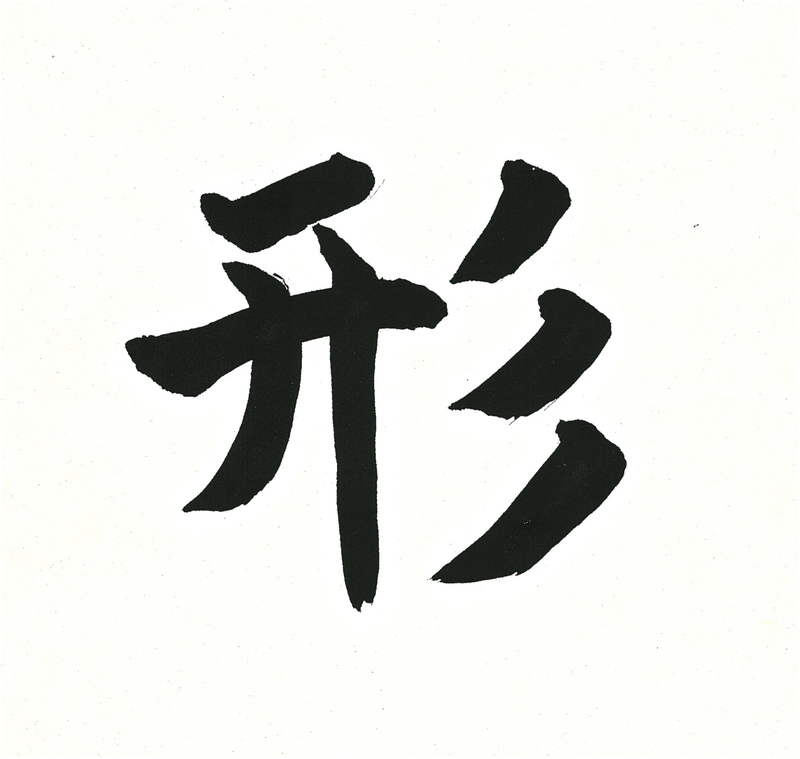 As you train your Kata, or perform your life endeavors, see if you can aspire to capture and embrace each of the above virtues. Here is a link for a promotional video about my Sanchin Kata & Jiriki Kata-Do DVD filmed in the Tonto National Forest. Arizona. Please see the “SANCHIN DVD & BOOK” page tab above for information on how to purchase the DVD. For more on either Sanchin Kata as meditation or my new book on Sanchin Kata, please feel free to visit the “Sanchin Book” page of this weblog, or my website WWW.Dynamic-Meditation.Com.